Nothing is more important than keeping her and their child safe. 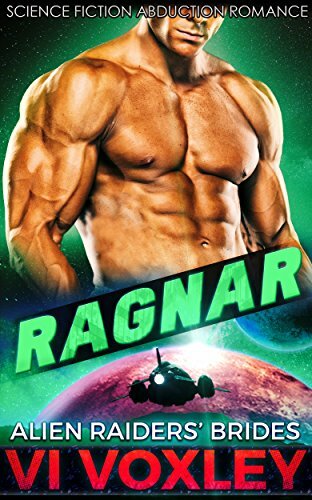 There’s nothing quite as good as one alien warrior willing to lay down everything for a curvy, smart woman… Except for two alien warriors, of course! 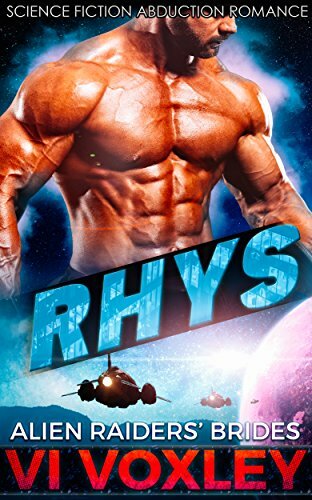 These warlords have long given up hope of finding a mate, yet when the right woman comes along, they know they’ll do anything it takes to have her as their own. Even if the means sharing her with a rival they never thought they’d see eye to eye with. But love does peculiar things to a man, doesn’t it? 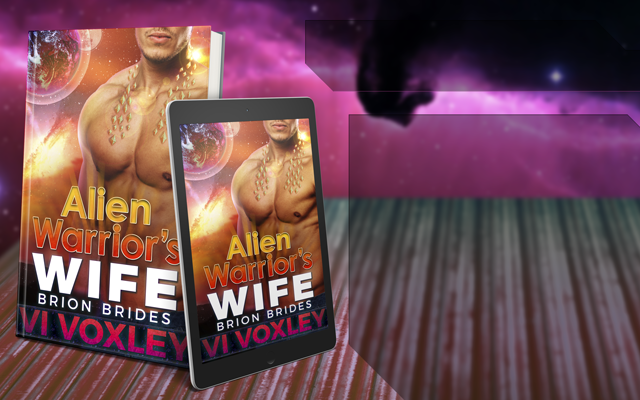 This complete series includes three full-length science fiction MFM menage alien – human surprise pregnancy romance novels, each with a happy ending, no cheating and plenty of steam to heat up your day. Expect brutality, aggression, wild emotions, world building and… babies in this series! Don’t miss out and get all three of these books in one convenient package! Chase and Havoc are two men at odds. The alien warlords are the protectors of their realm and all that stands between Octava and certain annihilation, but sometimes, it feels like they’re a bigger threat to each other than any enemy could be. When fate ties them to the same woman, one who’s stubbornly ready to protect herself, all their conflicts have to come to an end. One way or another. Dana Hallsey is on her last trip. After so many journeys to the planet of Octava, the Ambassador from Terra has had enough of seeing everybody find their fated when she can’t muster any faith in love anymore. As a single mother, she has to do what’s right for her son – and that’s giving him stability. Not something in abundance in an alien warzone! The fate of Octava, and their love, depends on it.